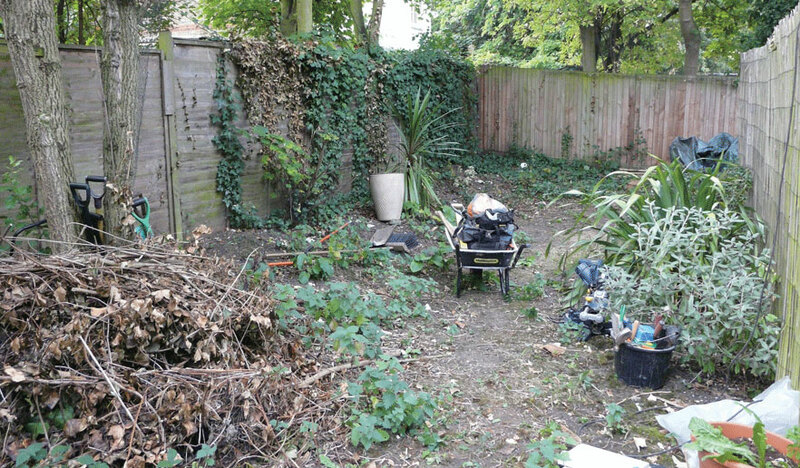 Garden clearance & garden waste clearances for Urban jungles and lost London gardens. 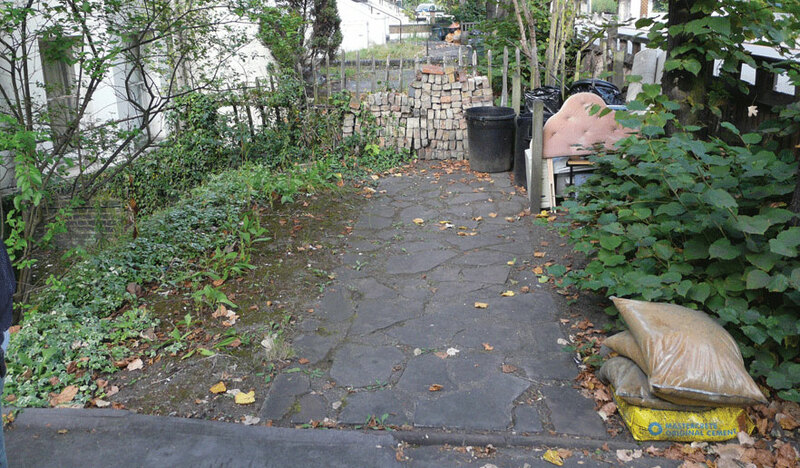 We recover and reclaim sites ready for extensions and landscaping. Urban jungles and lost gardens recovered and reclaimed. 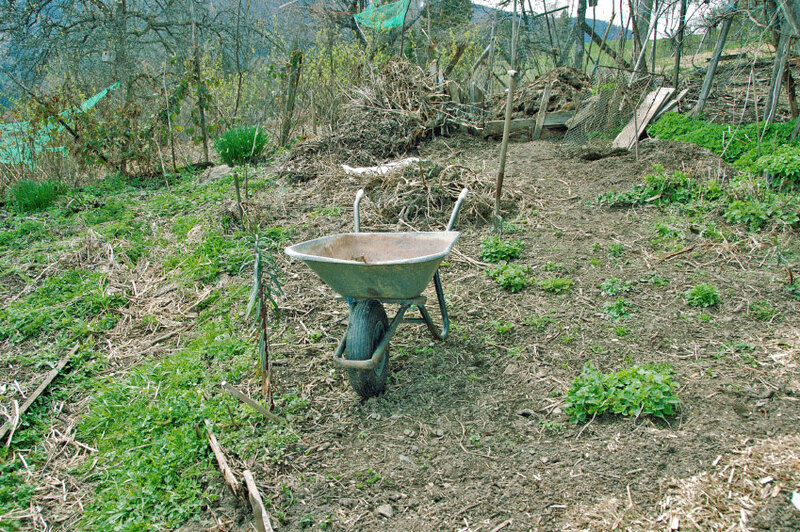 Sites cleared for extensions and landscaping projects. Rubbish and detritus removal from new acquisitions. 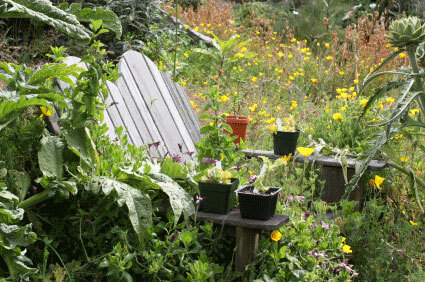 We cover it all and can generally transform most overgrown gardens within a day. It’s surprising just how much can be achieved by a couple of people with a few basic tools. Every year we are invited to clear abandoned or neglected space covering some sixty or seventy square meters with head height brambles, saplings and the odd fallen tree that on first glance seems like an impossible task. Yet, by the end of the day and with some creative use of an eight-yard skip, the seemingly impossible has been achieved. These kinds of spaces can be incredibly daunting for the average person, but we have many years experience dealing with these types of environments, so invite us round for a quotation and we can take the next step on your behalf.